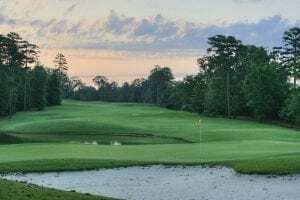 For several years now, White Oaks Country Club in Southern New Jersey has leaned on tee-time seller GolfNow not just for its tee sheet capabilities, but to help the independently-owned public course with a website, e-mail marketing, a call center, and 24-hour customer support. So how exactly does GolfNow work? And, perhaps more important, how can it be a benefit for both golfers and course operators? GolfNow is best known—especially by golfers—as the largest online tee-time marketplace in the world. It’s partnered with almost 8,000 golf courses in 24 countries, has more than 3.5 million registered golfers, and in 2017 facilitated more than 16,000,000 rounds of golf. Booking a tee time has never been easier. GolfNow also has changed the way some course operators run their businesses, offering a business-management platform (G1) that provides operating systems such as tee sheet, point-of-sale, employee schedules, inventory, payroll, vendor relations, and more. In addition, GolfNow offers other services that help courses run more efficiently, including a 24-hour, 7-day-a-week telephone support service (Answers); a marketing platform (Plus) that helps facilities with e-mails, promotions, pricing strategies, and social media; and a group purchasing program (Ride) that helps courses save between 6% and 35% on products from food and beverage to office and agronomy supplies. 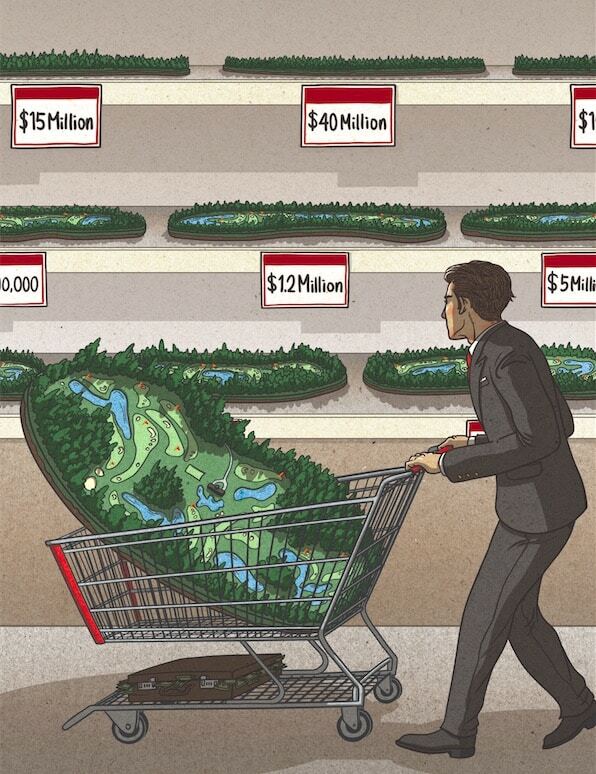 There’s no question GolfNow has been a disruptor in the industry. The company, based in Orlando, uses a tee-time barter system with its partner facilities: Partner facilities appear on GolfNow’s tee time search engine; non-partners do not. Instead of a fee for the services, support, and technology it supplies to White Oaks, for example, GolfNow gets three foursomes a day that it can promote as discount “hot times” to entice its users. The course picks the times, usually during its slow periods. The basic weekend before-noon rate is $70 at White Oaks, which offered two tee times (at 11:45 and 11:54 a.m.) that GolfNow could sell for as low as $20 per person. Yet it’s in GolfNow’s best interest to sell them for as much as it can, perhaps starting at $50 and going down as necessary. Primas also has turned to GolfNow to work in “dynamic pricing” during times of lower demand, adjusting fees around the hot deal price. Spirit Golf Management President Mike Attara says he’s “on the fence’’ about GolfNow. He utilizes the platform in some capacity at several of the clubs he operates, but not at others. At Spirit-run Hopewell Valley Golf & Country Club, Attara says GolfNow has been helpful getting out the message that the 90-year-old member-equity club offers some limited tee times to the public. Meanwhile, less than 10 miles away in Yardley, Pennsylvania, Spirit opted not to use it at Makefield Highlands, a well-trafficked public course. If a golfer searches GolfNow’s website for a course to play in the Yardley area, Makefield Highlands won’t show up, but Hopewell Valley is listed among four courses within 10 miles that has tee times available. Attara isn’t too worried, pointing out that golf is fairly local, so the consumer usually knows the property. His chief concern is golfer loyalty. GolfNow sought to address that concern by putting a limit on how low a hot deal price can be—negotiated on a case-by-case basis. There’s also the possible benefit of courses having more time to devote to customer service thanks to efficiencies provided by GolfNow’s technology and services. A National Golf Foundation study indicates that the majority of committed golfers who use third-party tee time sites like GolfNow say they save money and play courses they haven’t previously played. Almost half of those surveyed also said they play more often. That’s a plus for facilities but also golfers , who can take advantage of a GolfNow reward program that earns users free golf. At the Palm Beach Par 3 course, a popular municipal facility in Florida, operators said it was an easy decision to bring in GolfNow for a tee sheet, a point-of-sale system and a 24-hour call center to connect with customers. The course also uses “Ride,” which lets facilities buy supplies at a savings, as GolfNow has begun giving it to all partners for free. Rather than pay $20,000 annually for those services, the Palm Beach Par-3 gives GolfNow two tee foursomes for hot deals. Are you a golfer or course operator who uses GolfNow? 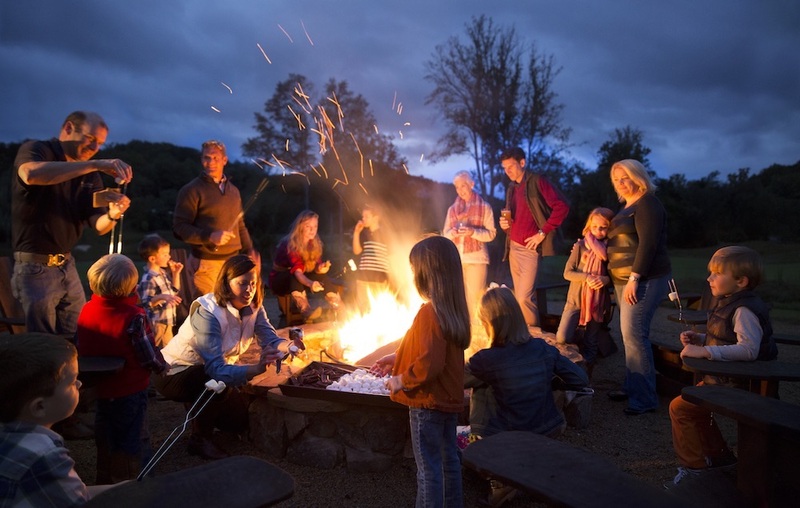 We want to hear about your positive and negative experiences in the comments below. 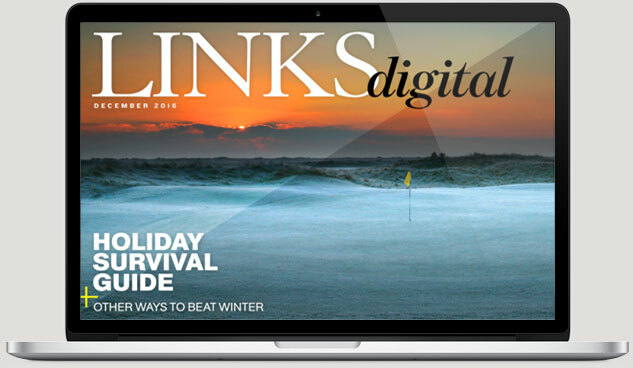 Your response may be published in the next issue of LINKSdigital!